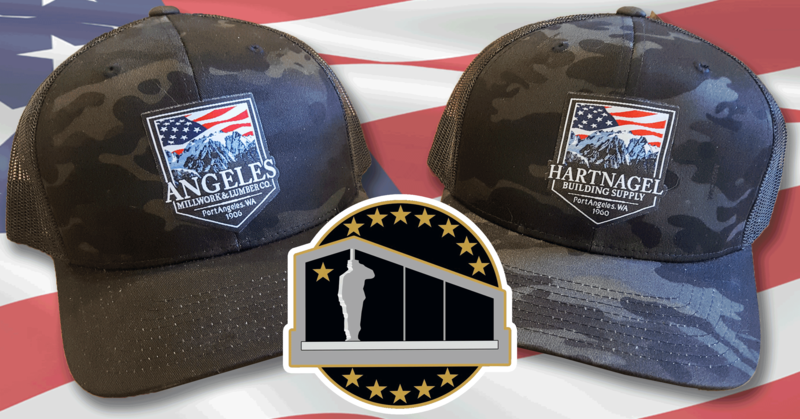 By purchasing a limited-edition patriotic Angeles Millwork or Hartnagels Memorial hat for $20 we’ll in turn give 100% of the proceeds towards funding the Gold Star Families Memorial Monument in Forks, Washington. The promotion, in partnership with our May 4th Community First Saturday will benefit the same monument because we’re passionate about getting this memorial constructed. The impact will be immeasurable and will give Gold Star families and the public a tangible place to connect with loved ones and military personnel who died while serving our country. The memorial will be placed along HWY 101 near the Forks Transit Center and will be visible to millions who make this popular drive. 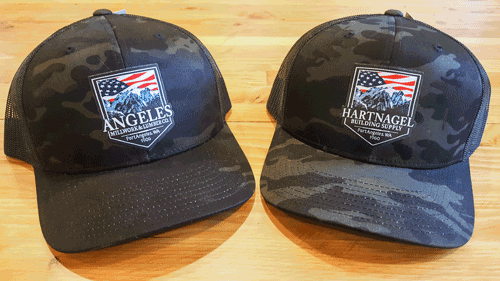 The hats are printed in a black camouflage design and are adorned with a patriotic representation of our store logos. Only 300 hats are available and when they’re gone, they’re gone. Over $3000 will be donated to the memorial when all the hats are sold. For only $20 you too can support the Fork's Gold Star Families Memorial! The purpose of the Gold Star Families Memorial Monument is to honor Gold Star Families, preserve the memory of the fallen, and stand as a stark reminder that Freedom is not free. 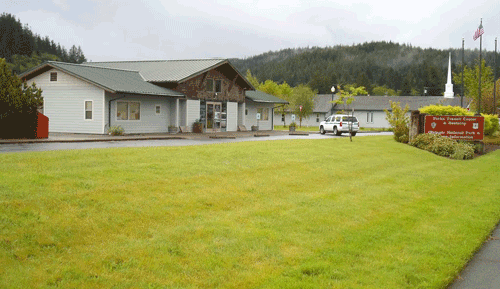 For more info or to directly donate to the memorial in Forks please click HERE.